Let’s face it. The interwebs are full of information. But it can be hard to find what you need when you need it. That’s why, in the post, I’m sharing my favorite free blogging resources. It’s a mix of new blogger resources and recommendations to help those who aren’t beginners take their blogs to the next level. 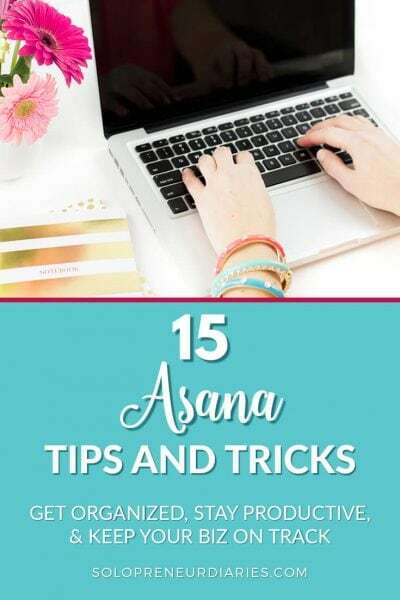 Whether you want to increase traffic, learn how to use Pinterest, build your email list, or even if you are just getting started, you’re sure to find blogging resources and links below that will save you time and stress. I’ll keep adding to this post, so be sure to pin it so that you can refer back as needed. First off, if you don’t have a blog yet, then that’s where you need to start. This post will walk you through how to start a blog with WordPress and Siteground. Now, on to the freebies! 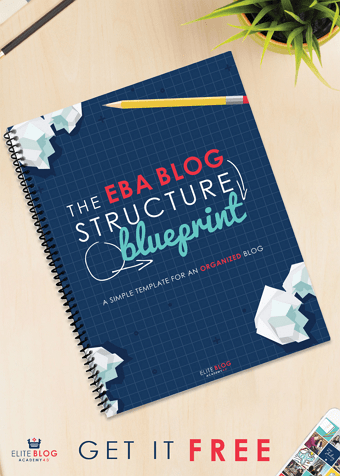 Your blog structure is more important than you might realize. Making your blog easy to navigate is important for a good user experience (which keeps people onsite and coming back). It’s also a factor in search engine optimization. 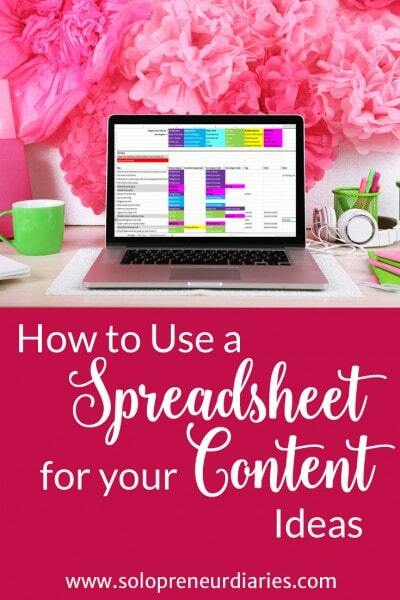 This free guide will show you how to organize your blog. Do you want to make money from your blog (of course you do). Here are seven practical ways that you increase your blog’s income from the audience you already have. Writing guest posts will help you grow your audience by getting new eyeballs on your website. It’s also a great way to improve your SEO, because you get backlinks. In this free guide, you’ll learn practical tips to help you knock your next guest post out of the park. Is lack of blog traffic holding you back? 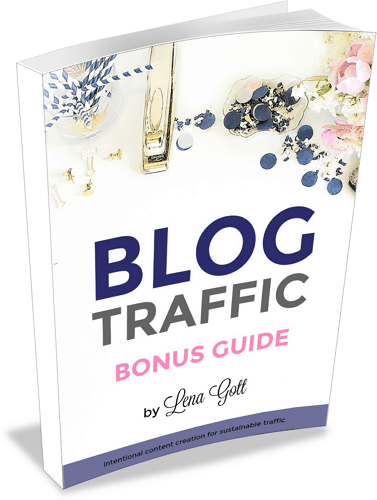 This free guide shares three practical ways to help you increase the traffic to your blog. You might be closer to significantly more traffic & income than you think. 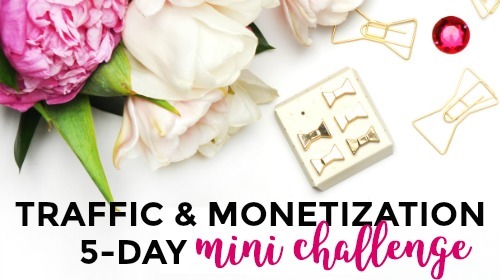 This free challenge has five days of simple tasks to increase your traffic & income. Want a simple roadmap that will show you how to create a profitable blog? 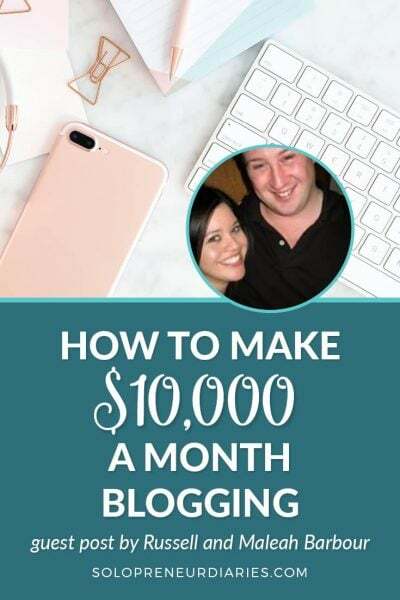 With this free guide, you’ll know the exact steps you need to take to grow and monetize your blog. Are you stuck trying to come up with ideas for new content? This blog writing resource has 120 awesome post ideas. 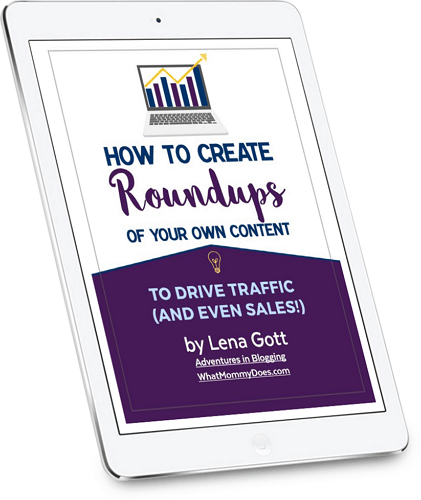 Get unstuck and start writing content that builds your business. What do you do if you have a post that is taking off? Not sure? This super helpful guide shows you exactly what to do to maximize that popular post. Turn Pinterest visitors into paying customers by creating your first (or next) sales funnel with Pinterest. 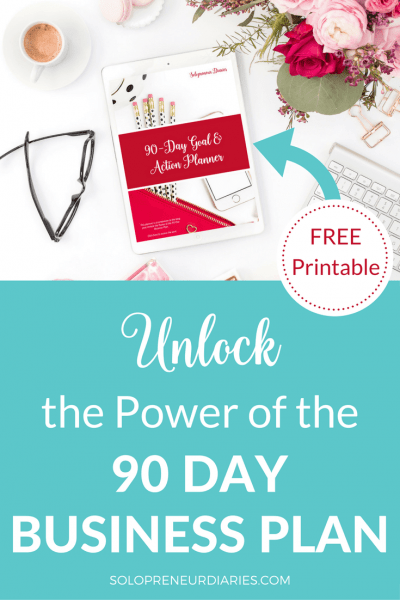 Check out this free 5-day Pinterest challenge to learn how. 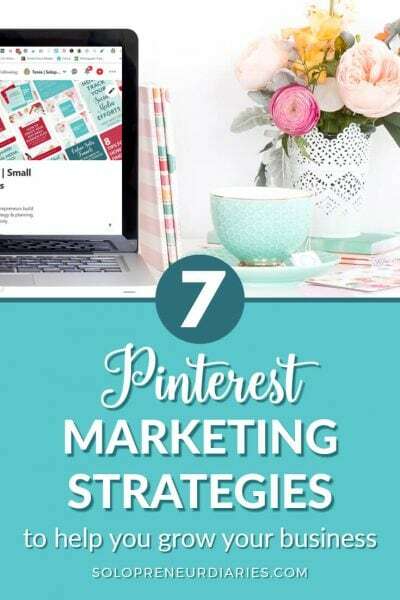 Are you ready to learn how to create the perfect low-cost promoted pin? This free course will show you how to get started with promoted pins in 3 easy days. Ugh. Bad habits. We all have them. This free guide will point out bad blogging habits that you may have developed and show you what you can do break them. Once you get rid of those bad habits, you’ll be able grow your blog much faster. Good branding and blog design are so important to your success. 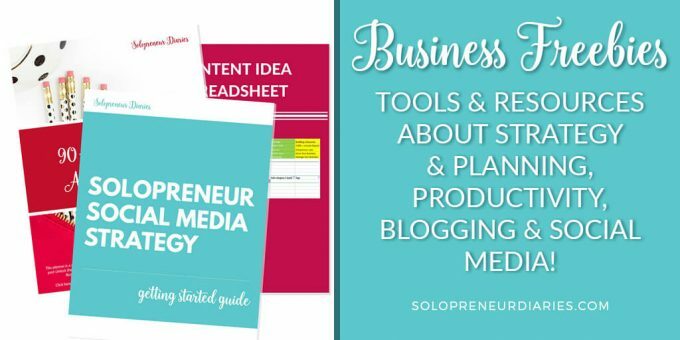 Find out how to brand and design your blog so that your audience understands exactly who you are as an entrepreneur and a company. You’ve finished writing your post. Now it’s time to promote it. 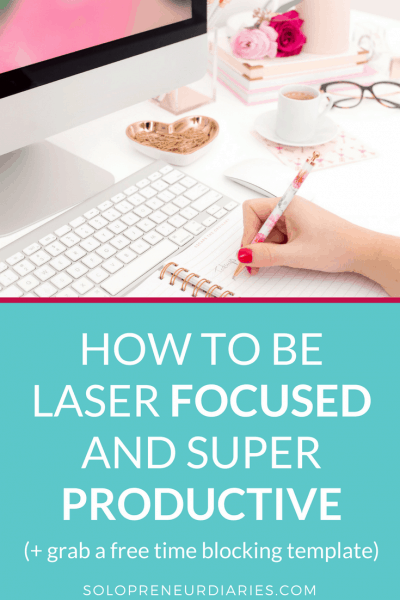 This free checklist covers everything you need do to promote your blog posts, so that you don’t miss a thing. Do you need ideas for opt-in freebies to grow your email list? Here are 100 opt-in offer ideas for bloggers, entrepreneurs, coaches, consultants, and more. Plugins are fantastic tools that help you customize your WordPress blog’s functionality. But how do you know which plugins are good and which are bad? This free guide shares 20 of the best free (or almost free) plugins so that you don’t have to waste time sorting through the thousands that are available. If you’re busy (and who isn’t? ), it’s really helpful to be able to get some blogging work done when you’re on the go. Here are 15 mobile apps that will help you do things like editing your photos, writing posts, and much more – right from the palm of your hand. Are you confused by all the WordPress terms you see on the web? This handy glossary has 35+ definitions of the most-used WordPress terms. It’s easy to understand, even if you are tech-challenged. This blogging crash course will get you off on the right foot to build your successful blog. One of my favorite emails each week is the “Happy Monday – Download 6 New Free Goods” email from Creative Market. Like the subject line says, each week, they send you six free design goodies each week, including fonts, graphic elements, and more. 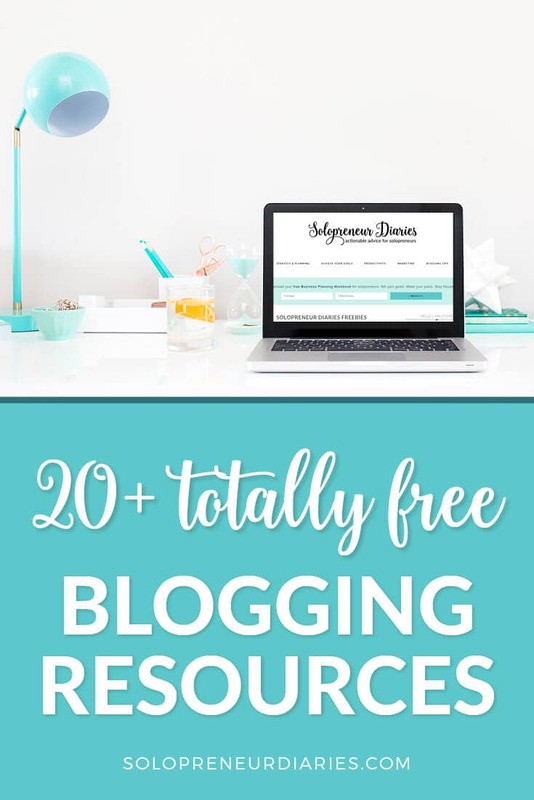 I hope you found some free resources in this list that will help you take your blog to the next level! These are all such great resources – thank you for sharing them. I think I have a few of them, but see some others that look very helpful and timely for me right now ! You’re welcome, Kristine! Some of these are brand new.